 The Panthers have come to an agreeement with tight end Chris Manhertz that will keep the 6-6, 235 pound former college basketball forward in a Carolina uniform through the 2020 season – Manhertz would have been a restricted free agent come March. Manhertz has played the role of main blocking tight end for the Panthers over the past two seasons as he has played in all 32 games with eight starts – the Panthers rushing game has ranked fourth in the NFL in each of the past two seasons and Manhertz has played a big role in that success; after beginning 2018 training camp on the physically unable to perform list after surgery to repair a broken foot suffered in mini-camp, Manhertz recovered to participate in every game, including larger roles when Greg Olsen missed time in both the beginning and end of the season. He started his sports career as a basketball player at Canisius College, and having never played organized football, was invited to Buffalo Bills offseason activities in 2015 and spent time in Buffalo and New Orleans before being claimed by Carolina in October of 2016; while he didn’t play much on offense, he played much more in 2017 and was a large reason why the team chose to begin the season without a fullback on their roster. While Manhertz was a restricted free agent and the Panthers could have matched any offer he would have received in free agency, it was important to the 26-year old to be back in Carolina. Manhertz caught the first touchdown of his career – not to mention only his fourth reception since 2016 – in Week 15 of the 2018 season on Monday Night Football as running back Christian McCaffrey hit him on a fourth-and-2 trick play that Manhertz was able to take into the end zone. Christian McCaffrey with a 50-yard TD pass to Chris Manhertz! 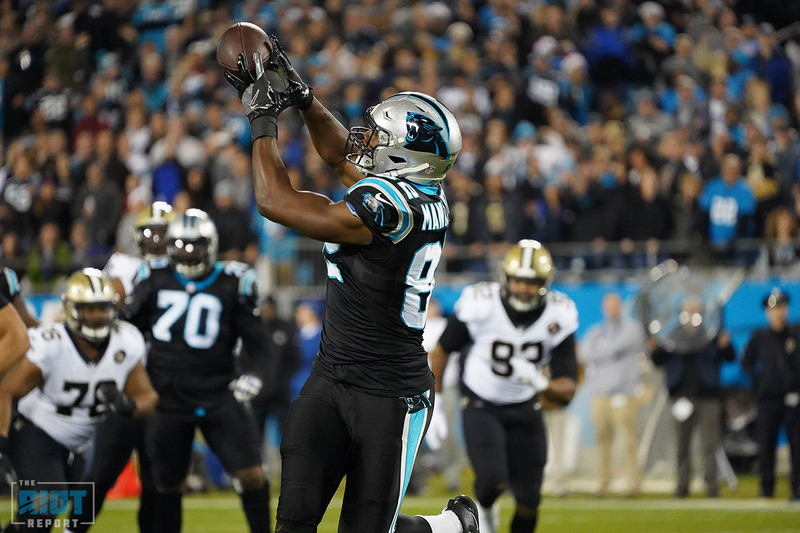 The Panthers will now have three tight ends under contract for the 2019 season aside from Manhertz – 33-year old Greg Olsen, who had foot surgery in December after suffered a ruptured plantar fascia, second-year player Ian Thomas, who had 25 receptions and two touchdowns the final five games of the season, and Jason Vander Laan, who was promoted from the practice squad late in the season to the active roster. Terms of the deal were not disclosed at this time, but Manhertz has a plan for what to do with his signing bonus. Related: Keep PounDENN | Ep. 128: "ALL LAYUPS, NO LAY-UPS"
“I’ll probably max out my 401k,” laughed Manhertz. Smart decisions like that are probably why he got the deal in the first place.